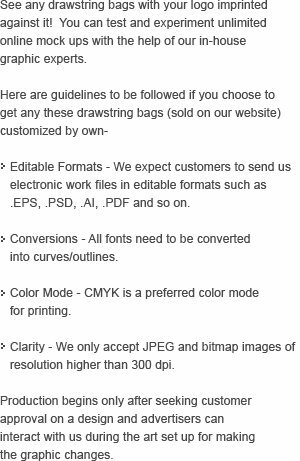 Getting closer to your targeted customers is now getting easier with these custom printed vertical sports pack polyester drawstring bags. Because it offers large imprint space for you to build your brand impressions and big storage area to manage your valuables. 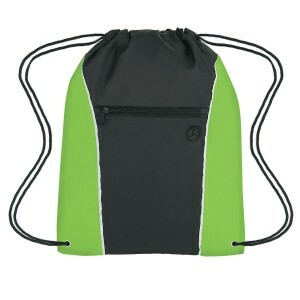 This drawstring bag slung over shoulders can bring easy attention to your brand with its impressive colors. We offer appealing and attractive value savings on bulk orders of this polyester drawstring bags. 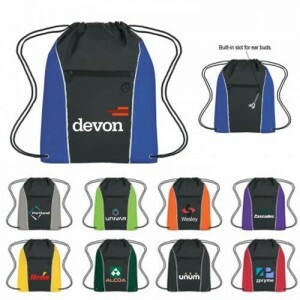 Request a quote to know about those savings that you can avail by bulk ordering these promotional vertical sports pack polyester drawstring bag. 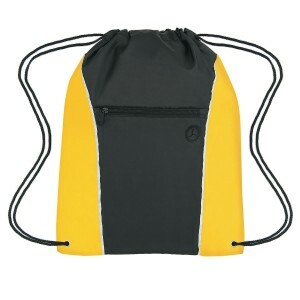 Features – Made Of 210D Polyester. 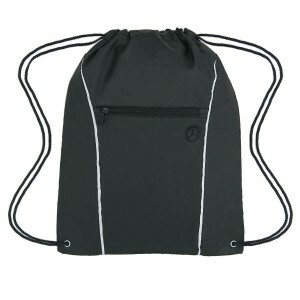 Front Zippered Pocket. Built-In Slot For Ear Buds. Reinforced Eyelets. Spot Clean/Air Dry.